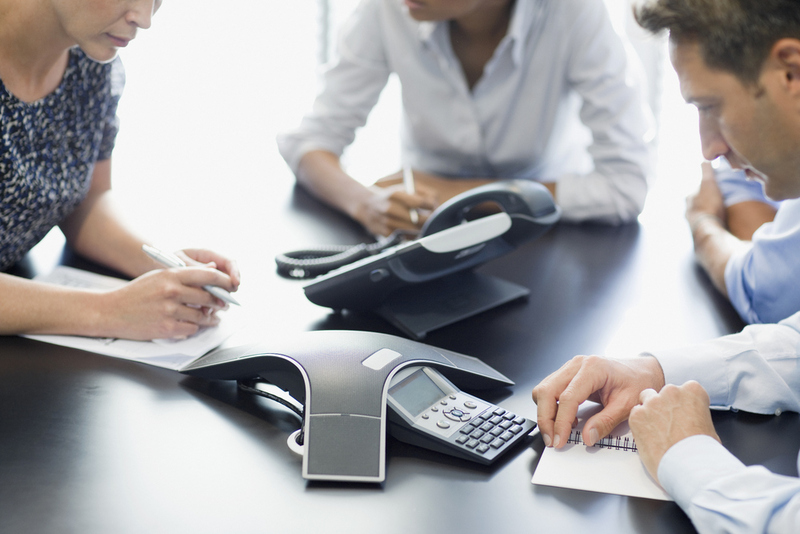 Experience reliable, secure business phone systems at an affordable price with our PRI and SIP Trunk services. Delivered through our private fiber network, MCTV BusinessPro’s PRI phone service offers the most dependable, scalable and secure business voice solution available in the marketplace. SIP Trunk phone service is delivered through our private fiber network resulting in a solution for the latest IP-based phone technology. With each service, we separate voice and data bandwidth, so you receive crystal-clear calling, while your fiber-optic internet connection maintains its lightning-fast speed. Both services include unlimited local calling and generous long-distance calling anywhere in the U.S. and U.S. territories. PRI service includes 5,000 minutes of long-distance per month and SIP service includes 500 minutes/line per month (maximum of 5,000). Save more by bundling your PRI or SIP Trunk service with Internet and Television. Contact us today to request a quote.